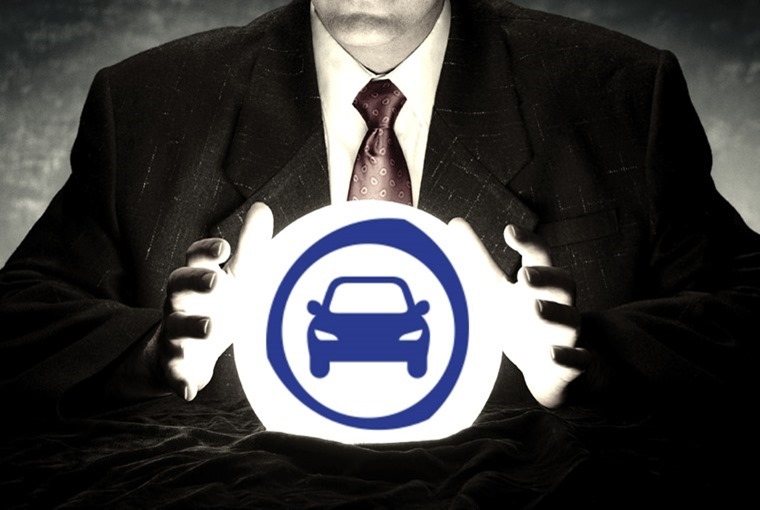 It’s time to dust off the crystal ball and peer into the future to see what lies ahead for the world of cars in 2018. As the automotive industry continues to bravely forge forward despite the government attempting to undermine it with slow Brexit discussions and the demonisation of diesel - a fuel that was championed during the Blair/Brown era. It’s hard to make any automotive industry predictions as a result of the amount of uncertainty that 2017 has thrown up. Dress it up anyway you want but the fact that the UK’s new car market declined for an eighth consecutive month in November. Overall, registrations have fallen 5% in the eleven months in 2017. Last year was a record year, so some perspective does need to be added. This decline also follows months of speculation and confusion about government’s air quality plans, although the recent Autumn Budget went some way to clarifying their position. The decision to tax the latest low emission diesels based on a set of rules not yet implemented can be seen as a major step backwards as it will only discourage drivers from trading in their older, more polluting cars. On top of this, continued uncertainty around Brexit has given everyone an itchy trigger finger. While Jaguar Land Rover plans to expand, BMW has confirmed that it will be producing its new EV Mini at its Oxfordshire plant, and Nissan have pledged to continue investing in its Sunderland plant, the industry faces huge challenges and has warned that there is no substitute for free and frictionless trade. 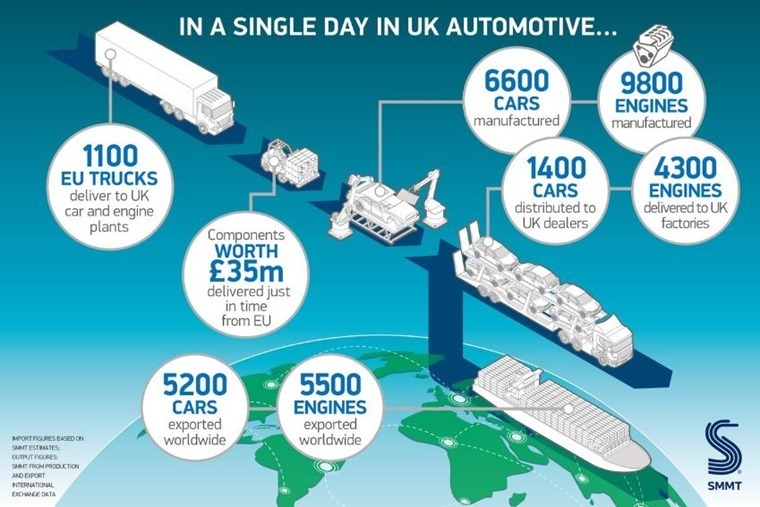 Newly released figures from the Society for Motor Manufacturers and Traders (SMMT) show that WTO tariffs would add at least £4.5bn to the industry’s annual overheads, while the imposition of customs checks, red tape and fees on goods would prove barriers to the 1,100 EU trucks that deliver to UK car and engine plants every day. Accordingly, the SMMT has called on the government to clarify its position on Brexit following concerns that a hard Brexit – which would see the UK leaving the single market and customs union in 2019 – could seriously harm UK production, and that a 10% decline in production was likely. It’s safe to say 2018 will very much be a year that lights the way for things to come. While the new car market falters, it’s not been all doom and gloom. 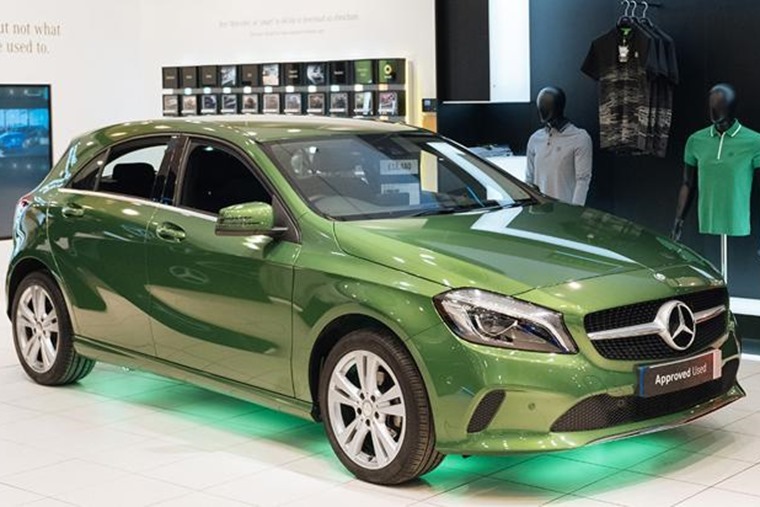 According to statistics from the Finance & Leasing Association, the number of Personal Contract Hire (PCH) agreements sold has consistently outperformed Hire Purchase (HP) over the last six months, making personal leasing the second most popular choice in the consumer new car market. The shift away from HP has served to underline changing consumer trends and how they are looking for cost-effective mobility as opposed to car ownership. To really drive this fact home we expect 2018 to see a large rise in one month initial payments. Car leasing, whether on a one-year or four-year contract, can be a big commitment so getting that initial deposit down is often the stumbling block for many would-be-lessees, particularly because you have to find it again when you get into a new deal. With one month low deposits on new cars, we expect this to further boost car leasing’s popularity among the UK public. it’s also paving the way for what could be the future … a Netflix-style, pay monthly subscription model. Last year, almost half of all new car sales were diesel. So far this year, there has been a 16% year-on-year decline in diesel sales, including a 30.6% drop in November. That’s pretty drastic by any measure, and it seems clear that it’s only going to get worse for new diesel vehicle sales. The government has it in for diesel, tax hikes are on the way, as are surcharges and extra parking fees. Given fleet renewal is the fastest way to improve air quality, penalising the latest, cleanest diesels is obviously counterproductive and will have detrimental environmental and economic consequences. But with the way set by the government, this lack of confidence in the fuel is only going to see more and more personal and business drivers abandon diesel. According to a new Bain & Company report, almost 50% of new car sales journeys begin online. Car retail giant Pendragon is closing a number of dealerships in Britain following a profit warning and a slowdown in car sales. Of course, it’s not the end for the traditional dealership just yet. But their role is changing. Meanwhile, online broker numbers are growing rapidly, and you’ll have no doubt noticed pop-up displays and shops aimed at getting you into a new car as seamlessly as possible. As an example, take a look at the Trafford Centre in Manchester which this month not only hosted a Tesla range display on the shopping centre floor but directly across from it had a Mercedes-Benz pop-up shop allowing you to get behind the wheel of a Formula 1 simulator, hear the roar of the Mercedes-AMG engines and browse the Mercedes-Benz Collection. Needless to say, it’s pretty obvious that more and more car companies are coming around to the idea that it’s good business to sell to people when they are already in a buying mood – and where better to make an easy sell than when our senses have been dulled by the warmth and bright lights of the shopping centre. Add the advancement of car configurators into the mix and Amazon coming into the market and it’s pretty obvious to see there will be a continued movement towards purely digital transactions. Consumers want to be in control of the purchasing journey, and will convert at a time that suits them. It’s a bit of a running joke that a lot of the automotive press roll out this headline every year and yet Tesla just keeps on rolling on. You may now laugh at us rather than with us as we’re including this as a prediction for the second consecutive year. In our defence though, the evidence doesn’t look good which is a shame as we genuinely want the cars to succeed. 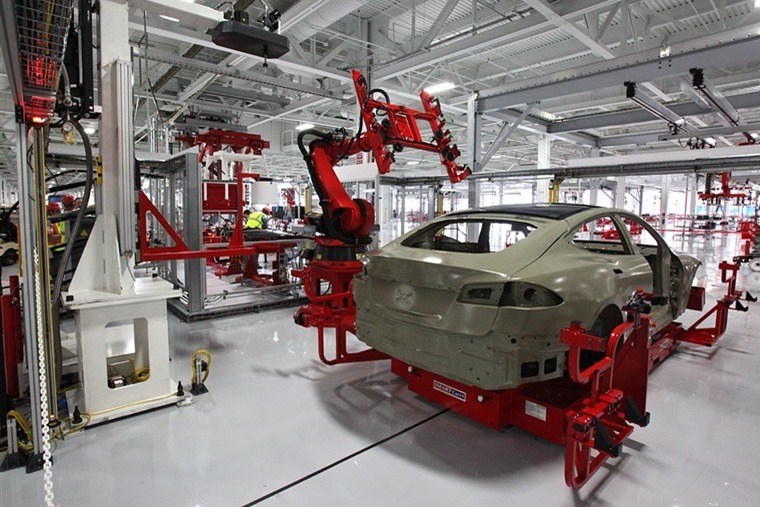 Alas, production targets for the Tesla Model 3, the car that was supposed to blow open the doors to affordable Tesla’s and widespread EV ownership worldwide, are way off and the company made a loss of $619m in Q3 2017. To break those figures down, Tesla aimed to build 20,000 Model 3s per month by the end of 2017 but has only managed to produce 260 of them in the third quarter of 2017 – around three cars a day. Given there are 400,000 deposits for the vehicle, each where the budding owner has stumped up $1,000, it’s going to take a while to fill that backlog which is why Model 3 build slots are now being sold on. Meanwhile, all the major manufacturers who were left playing catch-up are well on their way to, erm, catching up with everything Tesla has done for the industry. The fact is, it’s not the automotive industry Tesla is potentially disrupting, it’s its own potential.